This is the updated version of an article first published on March 5, 2015. Long ago, in the dense mists of the Internet’s past, intrepid adventurers tackled danger in much the same way: sling a fixed 960px layout, fight in a set grid and fire their typography in pixels to ward off evil. Responsive web design has since changed all that by bringing us out of that dense mist and into an age of enlightenment. And yet, using typography on the web is still a pain at times. With the push from pixels or points to percentages and ems, I find myself continuously having to Google “pixel to percentange conversion chart” or something similar at the beginning of every project, and often even throughout. In frustration, I finally turned to the power of Sass to forge a new, all-encompassing function in my quest to vanquish these problems, and today you’re going to build that function with me. It’ll allow you to convert freely between pixels, em, and percentage values without having to consult a chart every time and, hopefully, alleviate a lot of your headaches in the process. Firstly, it’s extremely important to have a default font-size defined in your CSS. Most browsers will default to 16px, but if your project requires something different, make sure that your CSS knows about it. Also, most boilerplates come with 16px defined as their default value, therefore I’m going to assume this as the default for this tutorial, too. You then need to decide which units you’re going to support. Since this is likely to be helpful in a print to web environment, or even just a project which starts in Photoshop and ends up in the browser, you’ll be looking at pixels, points, ems and percentage. Now, it’s time to tackle the bit that goes in between the braces. Firstly, you want to be able to tackle pixels, ems, points and percentages, so you’ll need four statements to take care of them all. You now have an if statement for each possible input unit (whether you want pixels, ems, points or percentages to start with). So this is about 50% of the way there. All you have to do now is throw some awesome stuff into those if statements! Again, you’re using one if statement per conversion (so one for ems, one for percentage) and then doing a little math to get the desired output. I’m not going to do a case for point values, since these only work with print CSS anyway. With ems (and a default size of 16px), you just divide by 16 and add the “em” unit (+ 0em). Percentages with Sass are a little trickier. You can’t just throw a “%” at the end of the statement like you did with ems, as Sass will throw an error right back (something to the effect of “what are you doing putting that there!”). So here you need to incorporate Sass’s percentage function in order to return a valid percentage unit. The math needs to change here for each statement, but that will sort out ems. And you’re done! You’ve created a function that lets you freely convert any value between any unit you want. It looks a little daunting, but all it really does is take the initial size, then convert it from the first unit into the second unit, and return the result. The only tough part is keeping track of what calculations to make. If you want to play around with this function, you can do so in this Sassmeister demo. As always, feel free to steal, mangle, rearrange and otherwise use this in whatever helps you the most when working with typography on the web. You could easily expand on the existing function, maybe including something like rem unit conversion, error handling for inputs that won’t work, or setting default units that you use all the time. 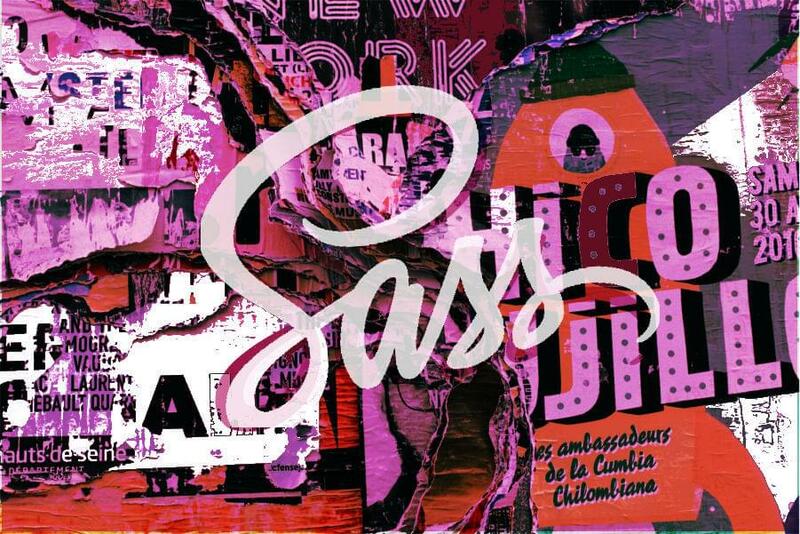 If you have any other awesome ideas for this Sass units conversion function, let us know in the comments section below. I would recommend to use a more configurable approach using the base size of the html for converting, using the unit in the value for converting and output errors if input is wrong. I didn't updated the pt convert part yet as I need to figure out the correct values for converting. Hope you like my changes to your code. One suggestion: you might want to use % rather than percent since unit(1%) returns %, not percent. Hey @npostulart. Unfortunately, your code incorrectly handles units by treating these as strings. More information in a recent SitePoint article: http://www.sitepoint.com/understanding-sass-units/. Cheers. Hi @HugoGiraudel, thanks for your hint. I updated my Gist to better handle the unit conversion. The only small issue I cannot solve is using '%' for comparison as % alone would lead to an Invalid CSS error. Hope I did it better this time.